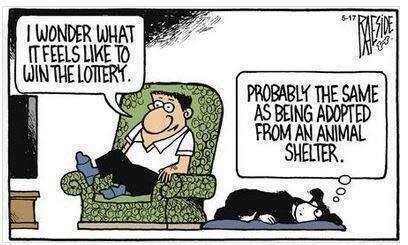 Very true and a very happy “National Adopt a Shelter Pet Day!” Any day is the perfect day to adopt a pet but today is even more so. Observed each year on April 30, this day was created as a way to raise awareness for thousands of pets that are waiting for (and needing) adoption from the shelters. Rarely do I meet a dog I don’t like. It’s happened, but it’s rare. Rescue dogs are uniquely special. My current dog, Boomer, is a rescue. Found on the streets, she definitely still has plenty of “street” in her but she is sooooo much more loving and cuddly than our previous Jack Russell, Biskit, who came from a long line of distinguished relatives but who also had a little attitude. Boomer, on the other hand, just loves. My daughter gave me the above frame and its message is so spot on. I may have rescued Boomer from the Leander SPCA but she undoubtedly rescued me as well. I will probably never get another dog that’s not a rescue. 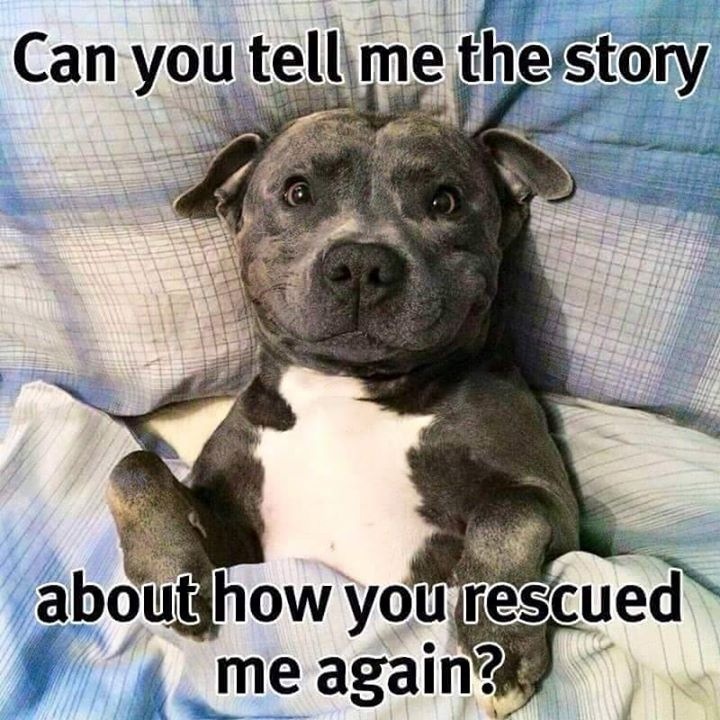 I swear they know they are rescued and they are forever grateful. 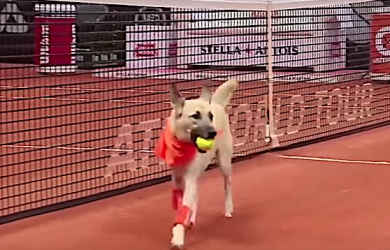 One of my all-time favorite shelter dogs stories comes out of Brazil, where four former street dogs were trained to be tennis “ball dogs,” replacing the normal ball boys and ball girls at a recent professional tournament. And let it be known that this wasn’t just some club match, it was a match pitting two internationally ranked men’s players: Spain’s Roberto Carballes Baena and Gastao Elias of Portugal. 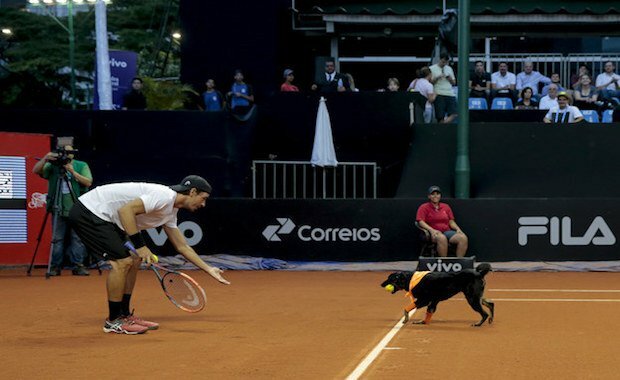 During the Brazil Open match, Frida, Costela, Mel, and Isabella dutifully retrieved stray balls as the audience cheered them on. All four dogs were found on the streets of Sao Paulo and were trained for this job as part of a national campaign to raise animal adoption awareness in Brazil. It all goes to show that a well-trained and well-treated stray can turn into a very happy and productive pet. Each year in America, 1.4 million dogs are rescued but sadly, nearly that same amount is euthanized. 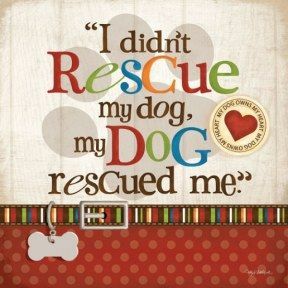 The Shelter Pet Project is working to fix that. A collaborative effort between The Humane Society of the U.S., Maddie’s Fund, and the biggest producer of PSA campaigns, The Ad Council, the SPP’s goal is to make shelters the first place potential adopters turn to when looking for a new pet. They are just part of the very big and burgeoning pet adoption industry. 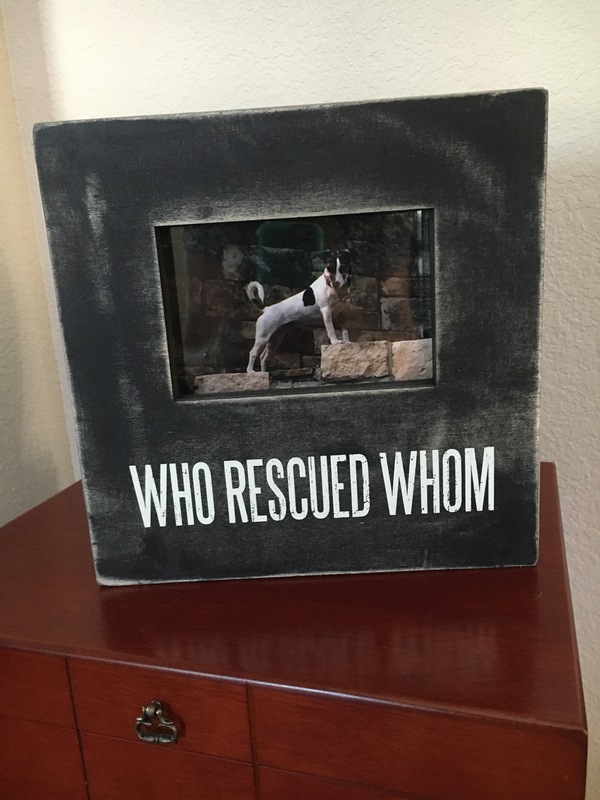 In general, there are three kinds of adoption organizations you should look to when considering adopting a pet: private humane societies, SPCAs, and rescue organizations. Be careful who you work with though and do your research. Finding a happy home for that special dog requires both patience and love, the latter of which you’re sure to gain once little Fido calls your home their home. 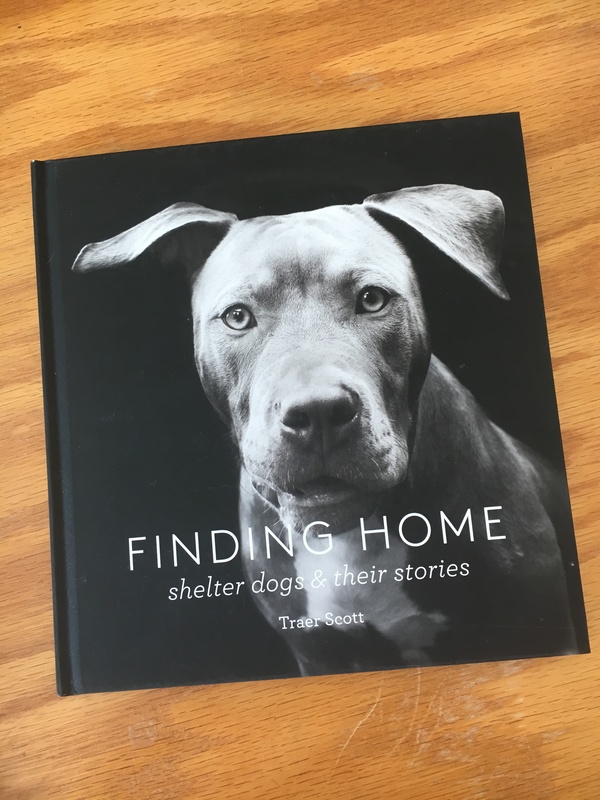 Side note: I love books almost as much as I love dogs and recently found both in this wonderful coffee table book on shelter dogs. Maybe you’ll like it as much as I do!